Some say the deadliest weapon in the world is a marine with his rifle. Add a troop of lively ladies to the mix and you're in for a thrilling afternoon! 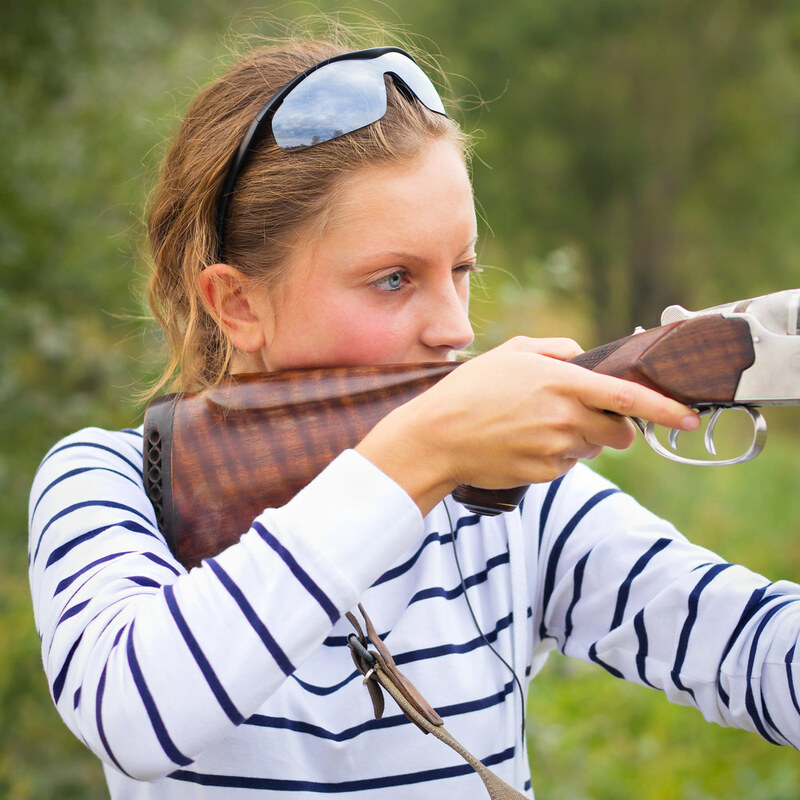 If you do fancy yourself as a bit of a marksman (or markswoman), and enjoy the challenge and adrenaline-rush of hitting those targets, air rifle shooting will be a perfect activity for you and your hens. To feel like a true sniper for the day, why not throw on some Rambo inspired camouflage, or divide into two swat teams. Then it's time to lock and load! 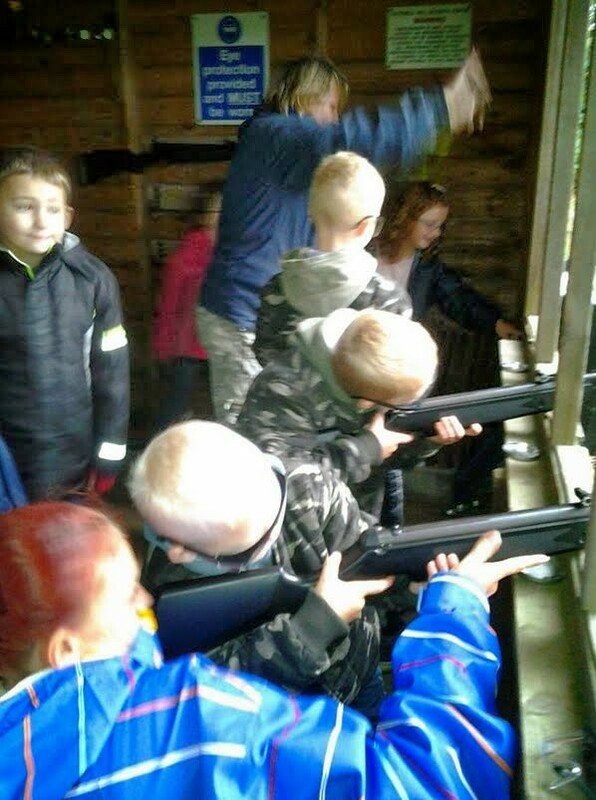 That's after a little safety training of course, consisting of a brief break down of the dos and don’ts of gun handling. 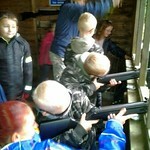 All equipment is provided, and we use powerful but beginner friendly air rifles that are suitable of all ages and skill levels. 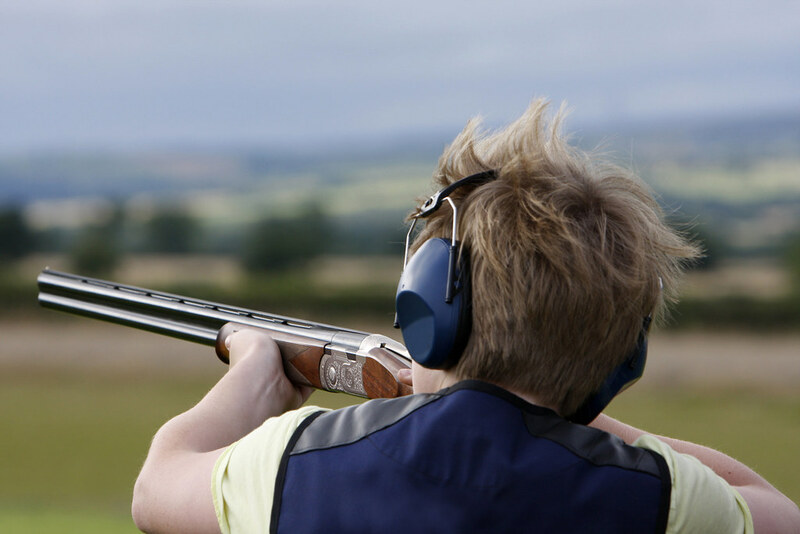 We supply a wide range of targets that can be set at different degrees of difficulty to provide a challenge for both novice and experienced shooters. 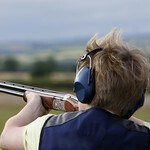 Shooting activities are becoming more and more popular with our clients, and is a fantastic experience for groups of 6 people or over.